Unique rambler in Seward neighborhood - just blocks to W River Parkway. Enjoy 3 bedrooms on one level, hardwood floors, new carpet, spacious backyard, and 2 car garage. I was searching for a Property and found this listing (MLS #5134717). I would like to schedule a showing for 2215 31st Avenue S Minneapolis, MN 55406. Thank you! I was searching for a Property and found this listing (MLS #5134717). Please send me more information regarding 2215 31st Avenue S Minneapolis, MN 55406. Thank you! 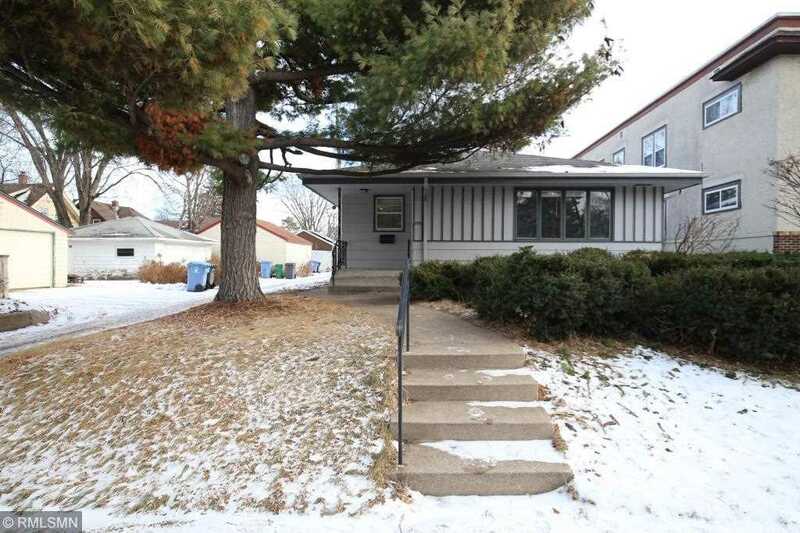 Listing provided courtesy of Urban Enterprises, Inc.
MLS® 5134717: This property at 2215 31st Avenue S, Minneapolis, MN 55406 is located in the Seward subdivision and is listed for $250,000. MLS® 5134717 has been on the market for 108 days.